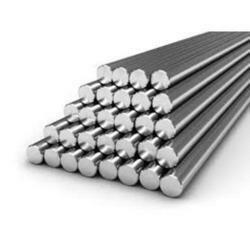 Hitesh Steel is a supplier, stockist and exporter of titanium profiles. Jagdish metal are specialized in supplying Titanium Profile as per ASTM F67 for medical application based on a variety of moulds existed or manufacture-to-order. Finished pieces to be straightened, not wound and bent. It’s hard to be popular but not well liked. Titanium is like that. 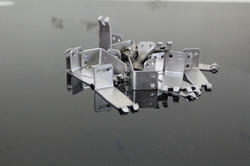 It’s fast becoming a favored material for aerospace applications, but has a reputation for poor machinability.